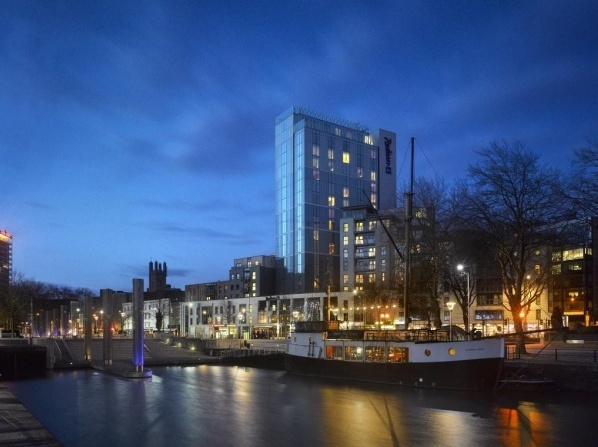 This 4-star property has floor-to-ceiling windows offering the most spectacular views over the harbour and the river. 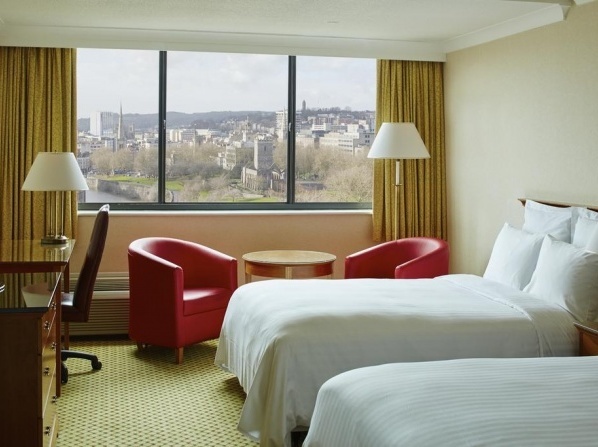 It features 187 rooms, free WiFi, a riverside restaurant and a conference centre with 8 rooms. The redbrick property with a central location has 131 rooms, sauna, steam rooms, fitness center and business center. Ideal place for family breaks and business meetings. 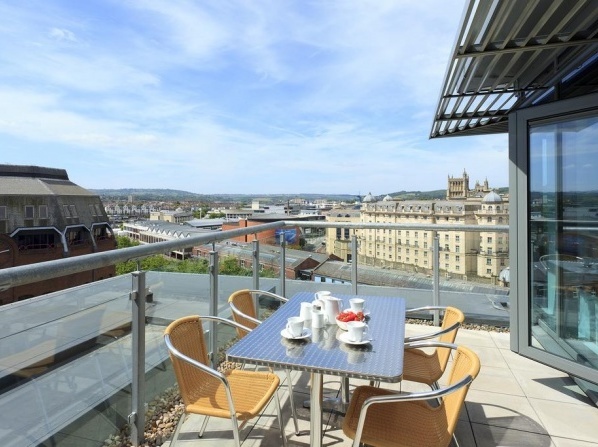 The 4 star property is located in the heart of Bristol, featuring impressive views over the harbor, the waterfront and the city center. 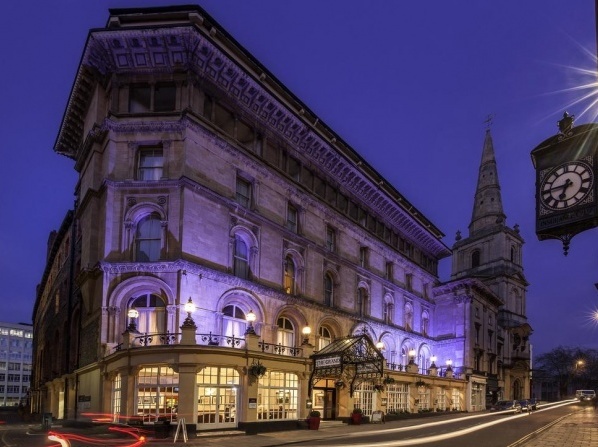 This landmark property has 5 meeting rooms and an equipped fitness room. 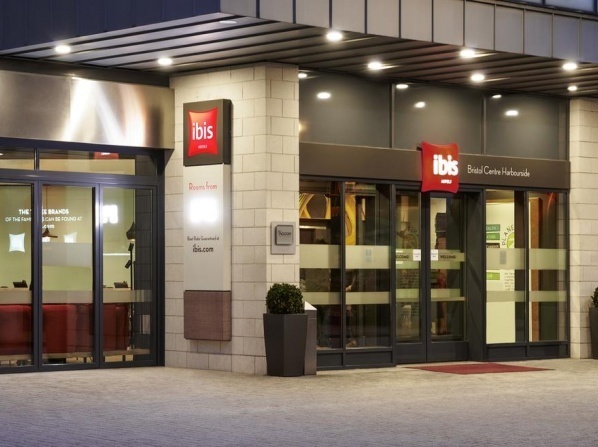 Designer hotel which has been renovated in 2013, ideal place for Modern travelers. All 141 rooms feature stylish decor and contemporary design. 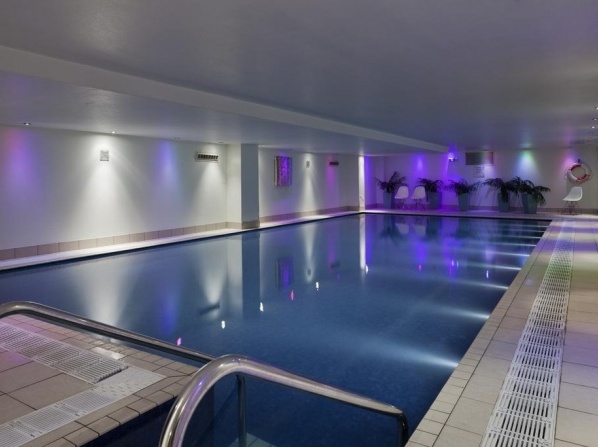 Indoor heated swimming pool, meeting facilities, free parking and free WiFi are available. The 4 star property has 275 modern rooms, an indoor pool, restaurant, spa and a fitness center on site. 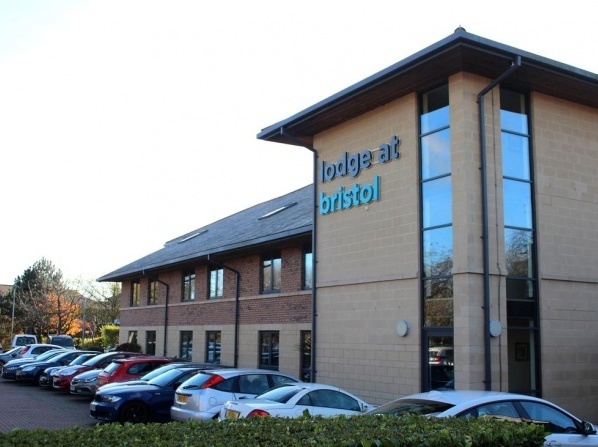 It is conveniently located, 10 minutes away from the Bristol's center. 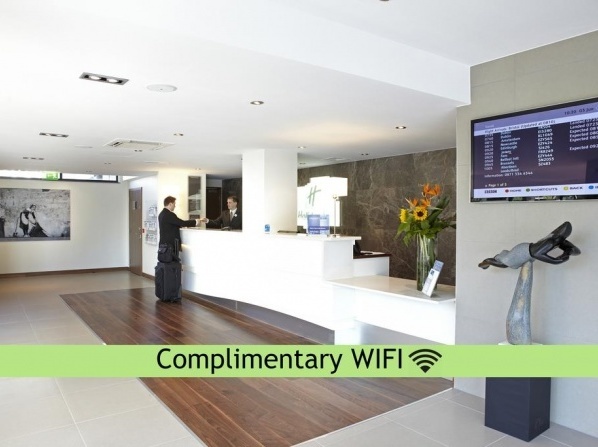 Complimentary breakfast and free WiFi available to all guests. 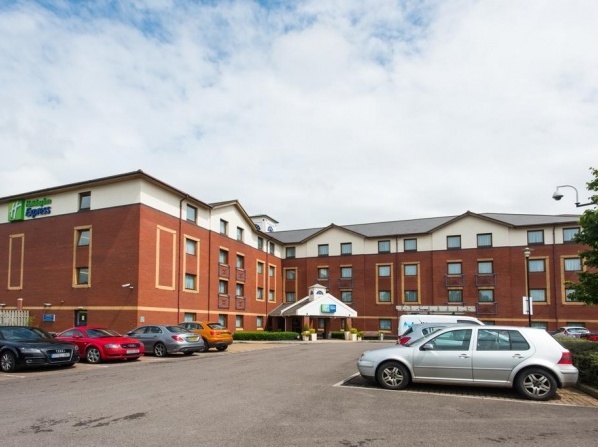 The property is located 8 km from Bristol, featuring 133 air-conditioned room and a free parking facilities. Breakfast is complimentary and one child under 18 stay for free with their parents. 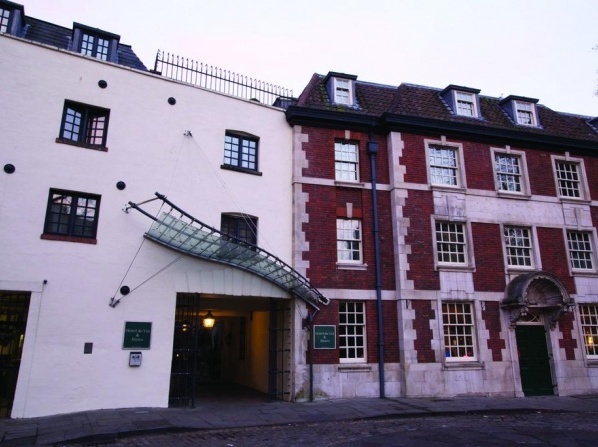 Georgian townhouse which has been converted into a modern hotel with 10 renovated rooms offer views over the Downs and the city. The award winning property can not accommodate children under the age of 12. 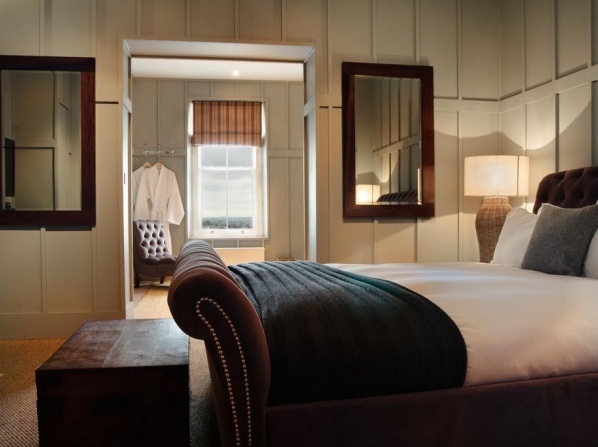 Set in an 18th century sugar warehouse, this historic property features a secluded garden and 40 contemporary styled rooms. The property is located in the hearth of the old town close to the waterfront and the shopping hub. 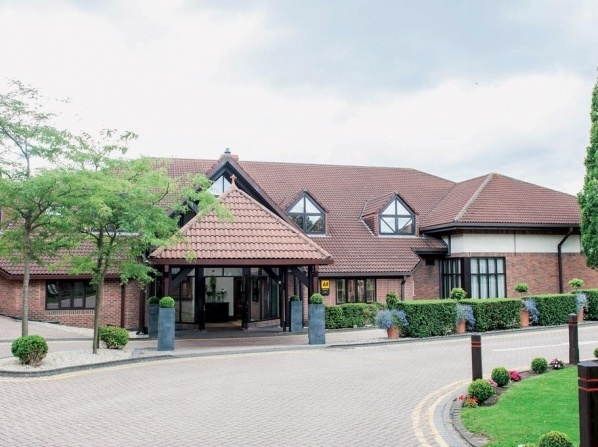 The award winning property is easily accessed from the M5 motorway. It features 128 stylish rooms, a luxury Spa center and conference facilities. Centrally located, the property is a blend of modern style and elegant design. 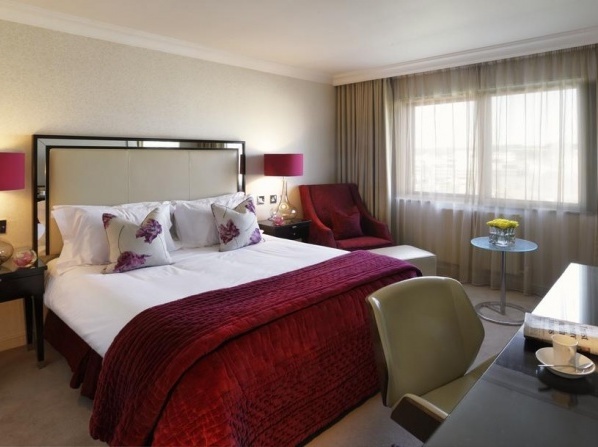 The four star hotel is spread over 11 floors featuring a fully equipped fitness room and an indoor swimming pool. 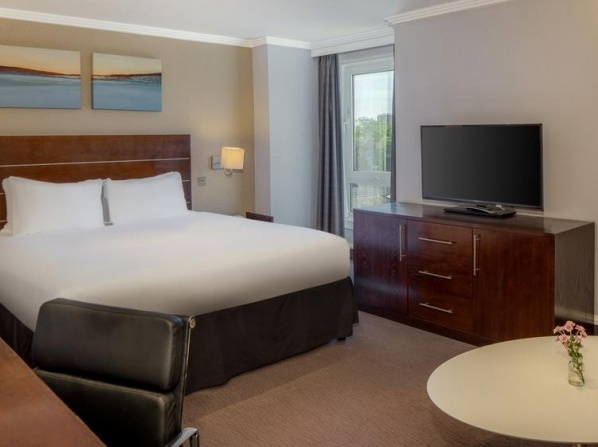 Perfectly located on the banks of Avon River overlooking the historic Bristol Bridge, this 4 star hotel has 116 contemporary styled guest rooms and 4 event rooms ideal for meetings and weddings . 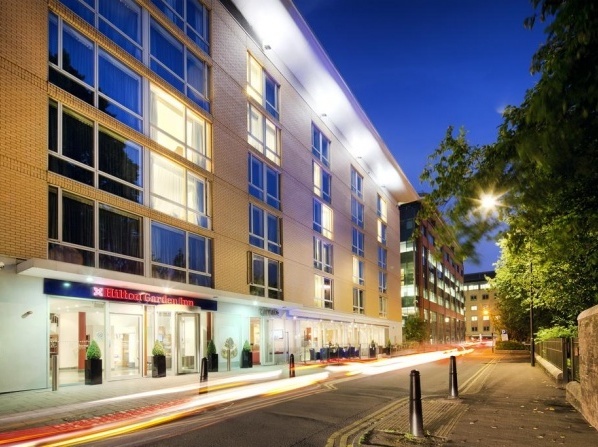 Modern, 4 star hotel in the vibrant center of Bristol. It features 155 ultra modern rooms, a stylish restaurant, business center and a fitness center. 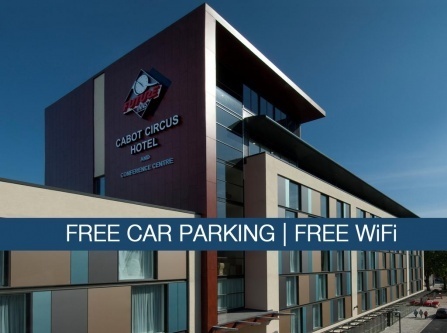 The Cabot Circus Shopping Centre is next to the property. Ideally located, next to the Cathedral and the waterfront this renowned Victorian styled property features a swimming pool, fitness center, restaurant, bar and 21 unique venues, ideal for wedding as well as well as for business meetings. 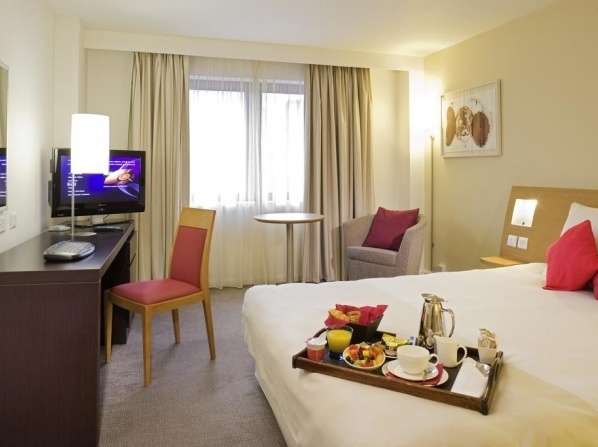 The stylish apart-hotel has 45 self-serviced studios and apartments decorated with designed furniture, premier luxury. 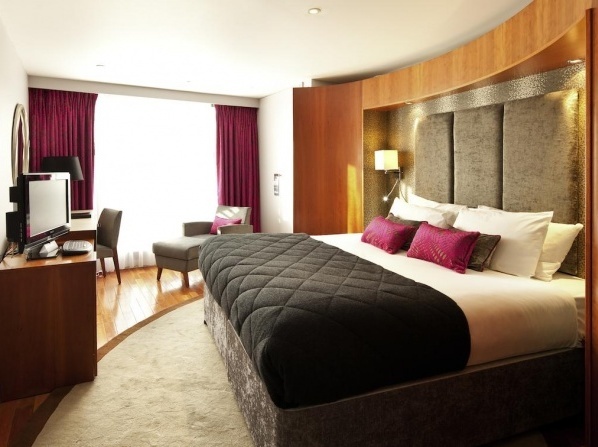 The stylish apart-hotel has 45 self-serviced studios and apartments decorated with designed furniture, premier luxury. 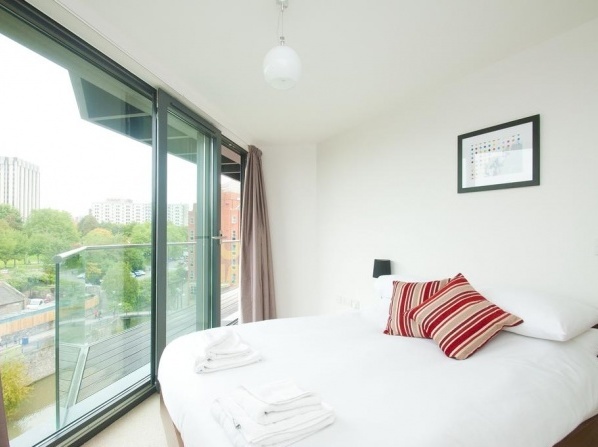 The property is overlooking the Harbourside and the main city attractions are 15 minutes away. 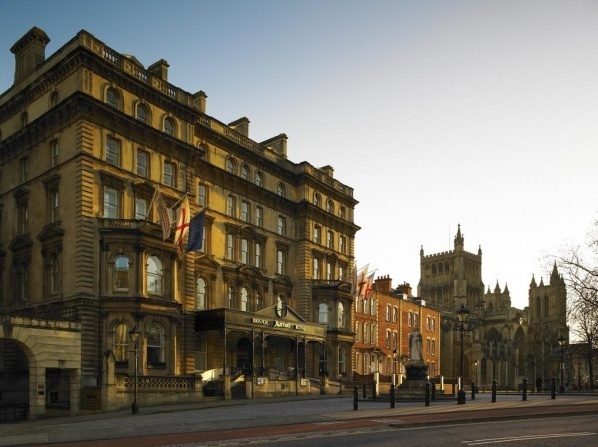 Self-serviced apartments, located in the hearth of Bristol and close to the main attractions. Each of the 20 apartments is modernly furnished and has a fully equipped kitchen.